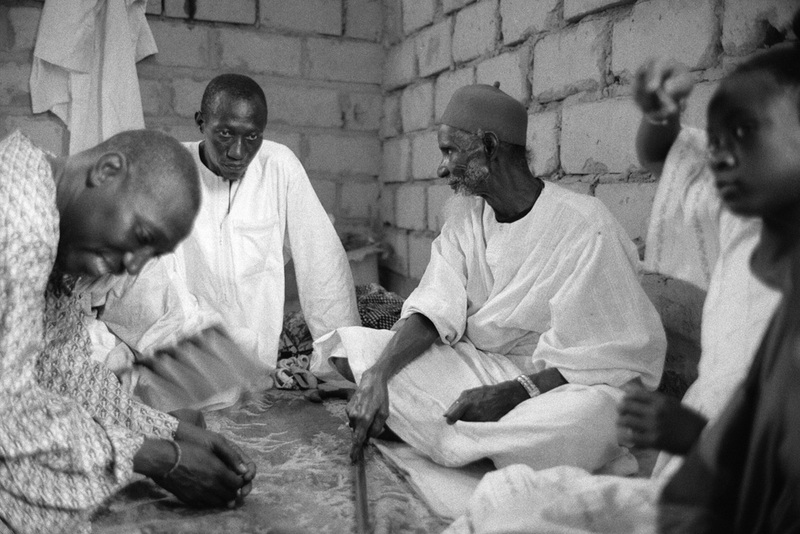 Cheikh Sidi Mokhtar Dia, a heart lifter who, despite his old age, attracted people of all ages to alleviate their stress as they release all the tension that is in them. As a young man he shared the compound of Amadou Bamba for some years where he perfected his soul around the Saint of Touba. He passed away in 2005 at the estimated age of 100.